Business Linguistics specialty in the field of Language Studies. 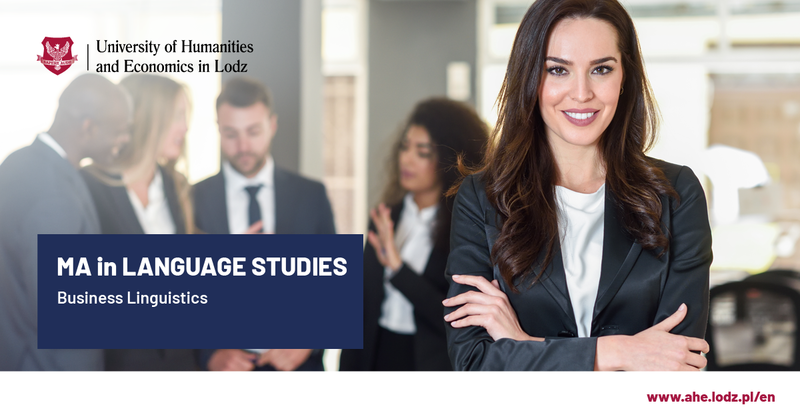 Business Linguistics, a specialty in the field of Language Studies, is addressed to people working in small businesses and for big companies, who would like to develop and master their language and business skills. We offer comprehensive linguistic development in two languages: English and German. 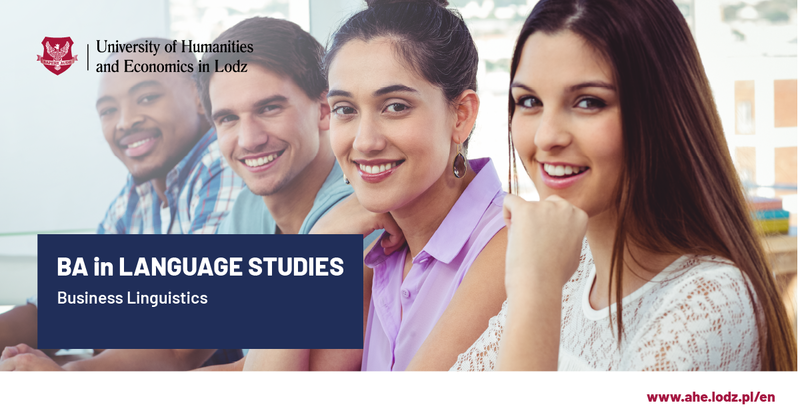 Language Studies comprise core elements related to language, culture and history of a chosen country so that you can understand better how language works. In Business Linguistic specialty you will learn how to structure your spoken and written messages properly in order to draw your potential customers’ attention and communicate professionally with your business partners. Such topics as organising and running meetings, giving presentations, negotiating successfully in international environment will be introduced. We will teach you how to build the image of the company through appropriate messages and how to build trust and customer loyalty in the long run. All that supported by dedicated intensive business grammar and vocabulary classes, which will enhance your language potential in two languages. In the curriculum you will find also find special classes aiming at developing social and personal competences such as team building, conflict resolution, entrepreneurship and creativity. The degree we offer is perfect for those interested in multidisciplinary humanistic and business development as well as mastering two foreign languages. EU Citizens and Ukraine, Belarus, Russia, Armenia, Azerbaijan, Georgia, Kazakhstan, Kyrgyzstan, Macedonia, Moldova, Tajikistan, Turkmenistan, Uzbekistan.